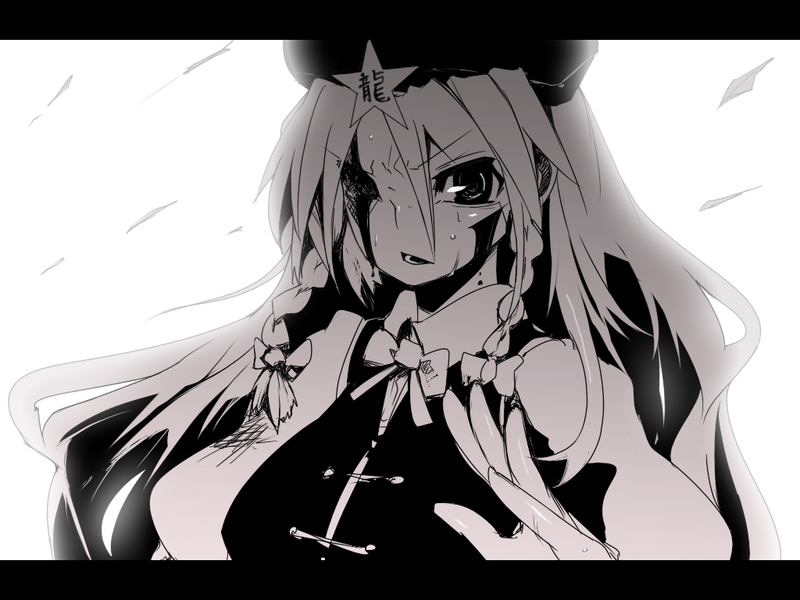 Hong Meiling v2.0 · forums · community | osu! Last edited by ayey September 7, 2010 at 1:47:53 AM GMT , edited 2 times in total. EDIT : No, sorry. I will make touhou character for Mod Icon ._. Mod Icons are changed, are you happy now? Admirale_X? You should change the playfield because it's too small. I recommend a monochrome picture for it. that playfield is fit for fail-background ._. Thanks for your engagement. Specially in that case that I'am just a brand noobian board user with < 100 posts..
Could you add a screeny to your galeria? k Thanks. @everyone : dat = that? Yes, welcome to the Internet, where previous knowledge on English is outdated.